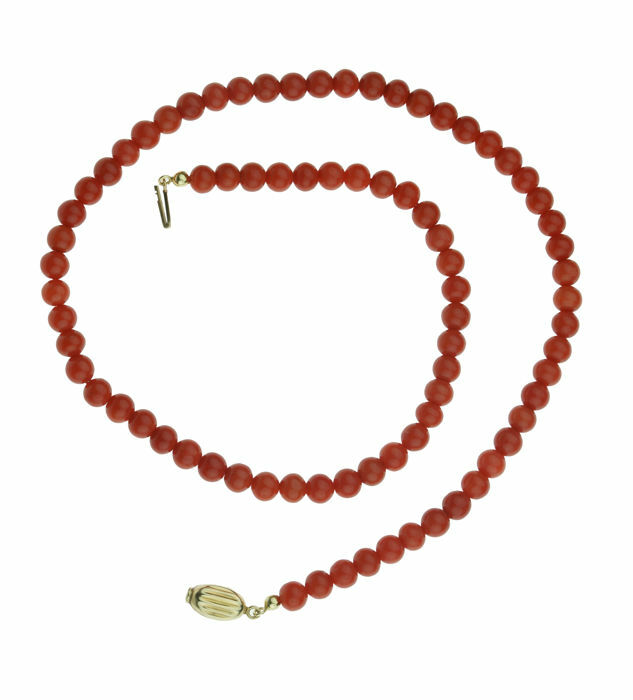 Antique precious coral necklace with a 14 kt gold clasp, newly strung and fitted with new threading yarn. This is a capital item of jewellery in beautiful, used condition. The weight is 28 grams! 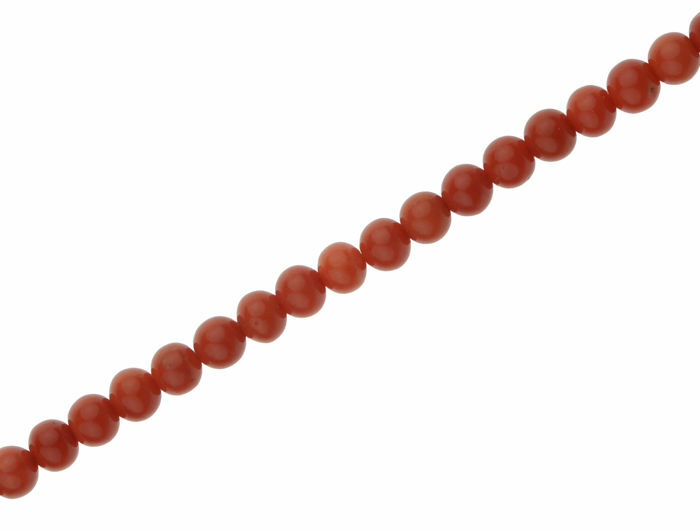 The necklace consists of round precious coral beads of equal size, 6.5 mm. 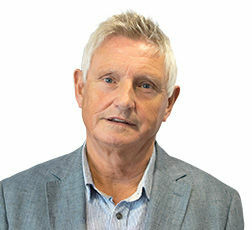 This is of a beautiful quality, cut very refined! Newly strung and checked by a jeweller. The length of the necklace is 49 cm, the clasp is marked with the 585 gold hallmark. 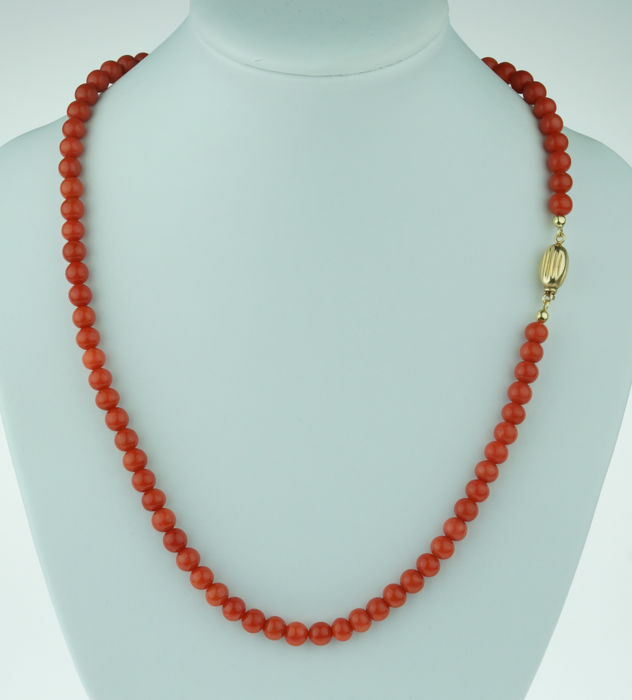 Please note: we, as commercial sellers, guarantee that this necklace is made of 100% natural precious coral, authentic and not dyed! Has also been appraised and tested for value and authenticity by a certified jeweller. The item of jewellery will be shipped well-packaged and by registered post. Comes in a jewellery box.